The new ‘Prints on Prints’ spring collection from Bobeau draws inspiration from the many different personalities of Los Angeles. From the stunning florals that line Beverly Blvd, to the quirky, one-of-a-kind Abbot Kinney elements, and the sophisticated, yet edgy vibe from the Arts District, this dynamic collection is full of life. Here are a few of our favorite looks from the collection. This laid back yet polished blouse is quintessential spring. The beautiful floral print adds just enough femininity without being too busy. It pairs effortlessly with skinny jeans or a pencil skirt. Flirty and fun, this wrap ruffle skirt is both flattering and comfortable. Its flowy material and high-low hemline give this skirt the boho vibe you’re looking for. Pair with a simple white top and a pair of heels for an easy spring look. The classic wrap dress you love gets a floral update for spring with this style. Its lightweight viscose crepe fabric keeps you easy-breezy from work to the weekend. Dress it up with strappy heels or down with a cute pair of flats. Channel an elegant, fresh look with sandals from Sorel. The new collection of wedges, flats, and heels are designed to walk you through the warm days ahead in style. 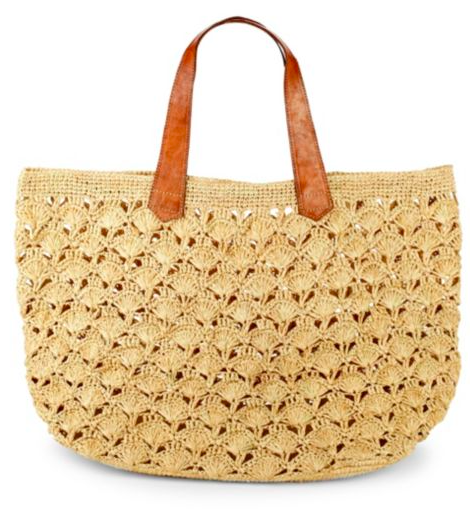 If you’re goal for spring is to stand out, the Joanie has you covered. Raise your style game with this funky, modern wedge featuring a full grain leather upper and a 3” heel. 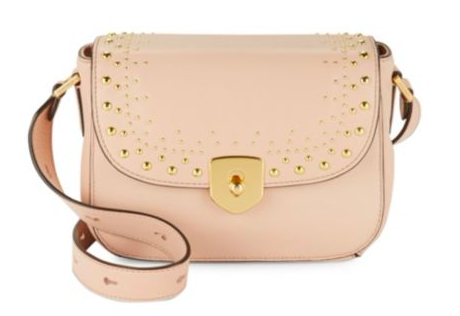 All colors would look perfect with a pair of skinny jeans and a flowy blouse. 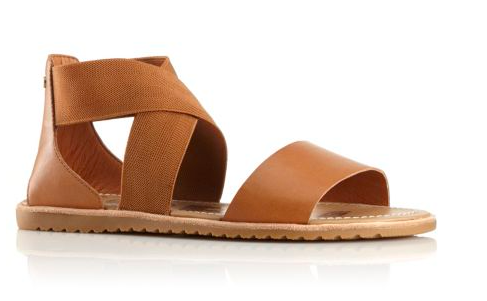 Every woman-on-the-go needs this classic sandal in her wardrobe. This flat sandal is perfect for days when you need your footwear to keep up, but you also want your outfit to be on point. It’s the strappy style you love, minus the heel. 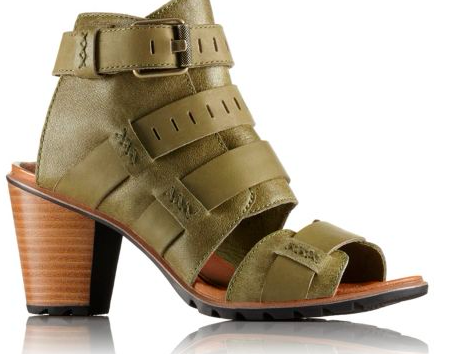 Add a feminine edge to your spring wardrobe with this chunky heeled sandal. Its 3.25” heel offers the perfect amount of height without feeling off balanced. 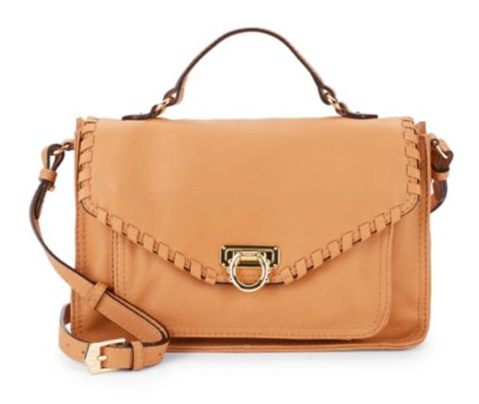 We love how the buckles add an urban feel to this style. After a long winter of being buttoned up in heavy slacks and sweaters, the spring welcomes a much-needed wardrobe refresh. Equal parts easy, professional, and flattering, lighten your look with spring’s hottest trend, the shirt dress. Here are a few of our favorite shirt dresses from Bloomingdale’s that are perfect for work this spring. If you love traditional floral prints, but don’t want to go overboard at the office, this printed dress offers the best of both worlds. The elasticized waist is both figure-flattering and comfortable. Add an extra pop of color with a bright accessory, like yellow bauble stud earrings. Every woman needs a go-to red staple in her wardrobe, and this silk shirt dress fits the bill. This universally-flattering shade is made even more beautiful with a breezy construction that is sure to impress. Pair with black stilettos for a classic look or black mules to make it more contemporary. Your favorite work blouse, but in dress form – need we say more? The side slit pockets and high-low hem give this dress a youthful feel while the shirred shoulders keep it professional. For more structure and polish, add a skinny black belt to cinch the waist in. Previous Post Still Looking For Great Kid Gifts? Check Out These Cute Companies!!! !